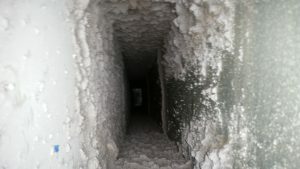 Duct cleaning is an important part of your home maintenance and an overall healthy lifestyle. Keeping your system clean ensures clean breathing indoors and helps reduce or eliminate the growth of mold and mildew. 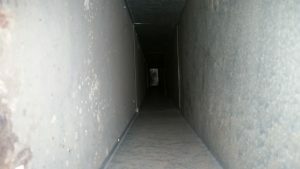 The duct cleaning process is unobtrusive vacuum cleaning that can be completed within a few hours. Our process involves carefully disassembling your duct system so we can clean each and every working part. We use a microbicide cleaner to eliminate any existing mold or other harmful organisms that may be growing on your equipment. We then go through your ducts using a high-powered vacuum to first blow air into the system, loosening any remaining debris. To finish, we vacuum away the loose debris and rebuild your system. 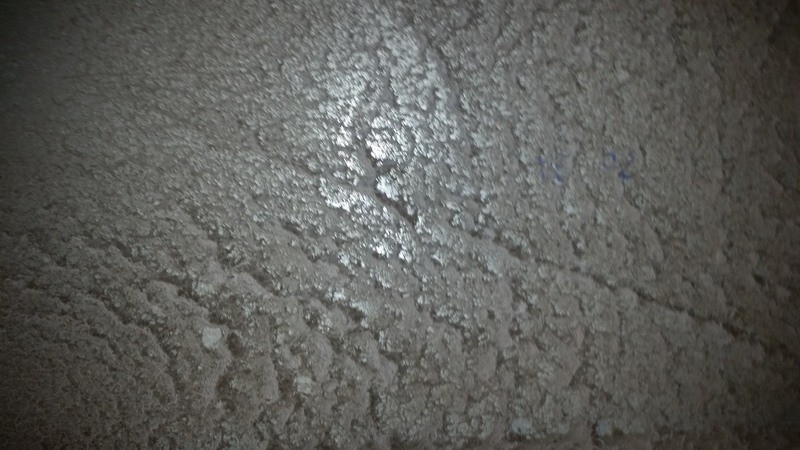 Throughout this process, we use a special set of cameras to monitor the dirt and soot as we remove it from the ducts in your house to ensure a complete cleaning. 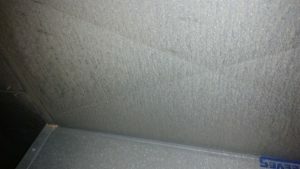 Why Do I Need to Keep My Ducts Clean? 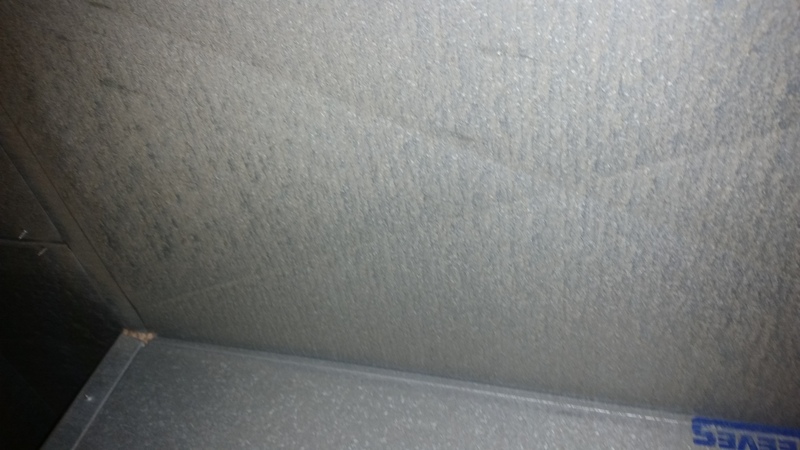 Routine maintenance is a crucial part of owning an air comfort system. Your ducts catch and collect dust and debris from inside your home as they circulate air, leading to eventual build up and inefficiency. 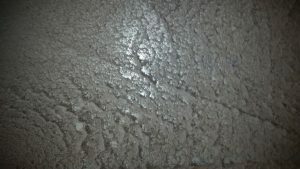 Even the most efficient and self-cleaning systems require routine maintenance to clean away harmful debris. 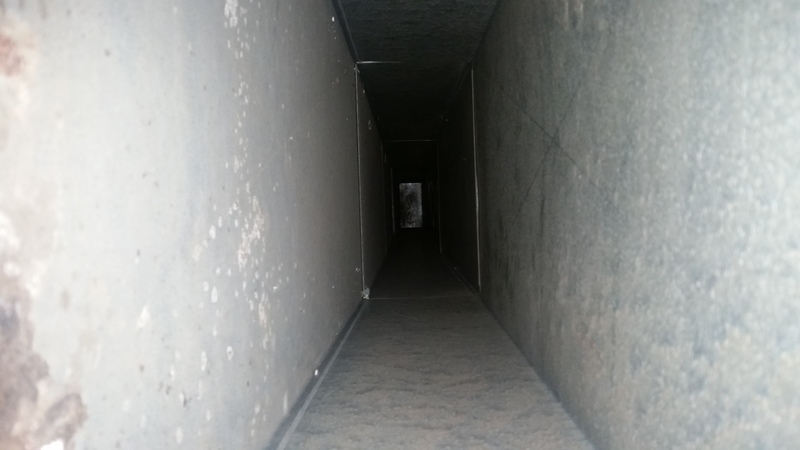 Maintaining the cleanliness of your air ducts can cut down on many of the inconveniences that can plague air comfort systems. You’ll reduce the overall dust in your home, improve the air quality within your home, eliminate the discharge of harmful debris from your registers, and increase the lifespan of your equipment, saving you money. 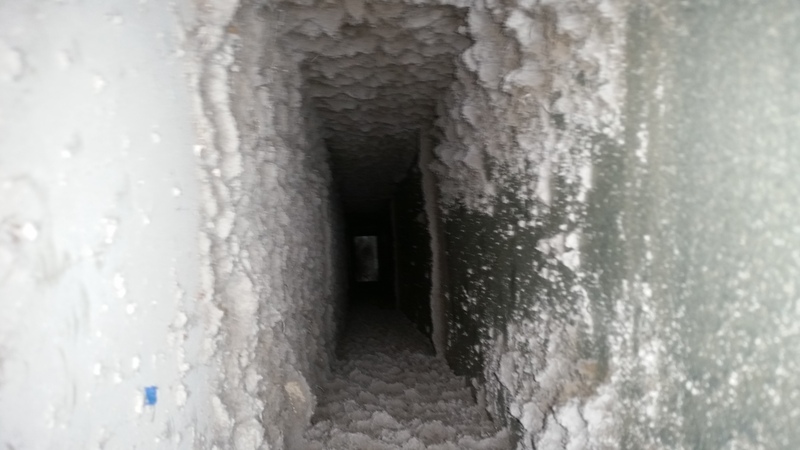 We offer free estimates for our duct cleaning services and agreements for regularly scheduled maintenance. 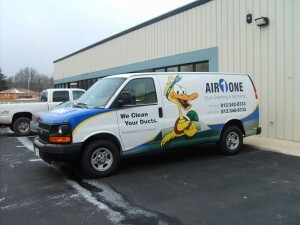 Our technicians are on call to schedule duct cleaning appointments at your convenience.